Root canal treatment or endodontic treatment is carried out on a damaged tooth to save it from further damage and microbial invasion. It helps to increase the life of the tooth. Here are several factors that contribute to the longevity of teeth which are treated by root canal. Teeth that are operated in early stages with endodontic treatment have a higher success and longevity of teeth. The root canal prevents the infection from to spreading into the bone if the treatment is started earlier. 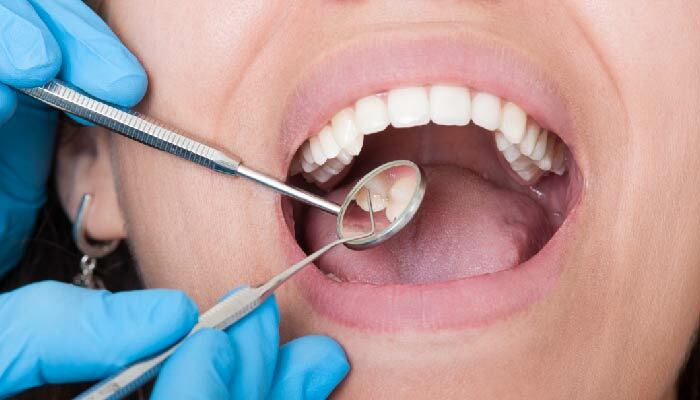 So, it’s best to call for immediate endodontic treatment if you need it! Precise and early root canal treatment results in quick repairing after treatment is completed. Later an important factor that contributes to longer life is to restore a tooth with a permanent filling or crown. This is usually done in the second visit or follow-up visit. The front teeth have single roots (and canals and receive less biting force than the back teeth). This makes them easier to access and treat. On the contrary, the back teeth have two or three roots and more root canals and are more complicated to treat and access. Keeping this in mind a front tooth may or may not need a crown after root canal treatment. But it’s obligatory to put a dental crown for back tooth. Having a crown imparts strength and improves longevity. 3. What Changes Over Time? Studies have shown that there is a significant correlation between age and the resistance of tooth to fracture (whether it has had a root canal or not). Teeth can become brittle and are more prone to fracture over a period if time. The back molar teeth are especially undergoing these as they receive the most biting force.This is another reason why it’s mandatory to place crowns on root canal treated teeth. This helps them to cover and protect them from undue stress, increasing their longevity. Many studies reveal that root canal therapy helps to give a longer-lasting solution than tooth extraction and using dental implants. Saving the natural tooth is usually the best option, so root canal treatment is generally the treatment of choice. It’s safe to say that endodontic treatments help to preserve your natural tooth for many years down the line, if not a lifetime.